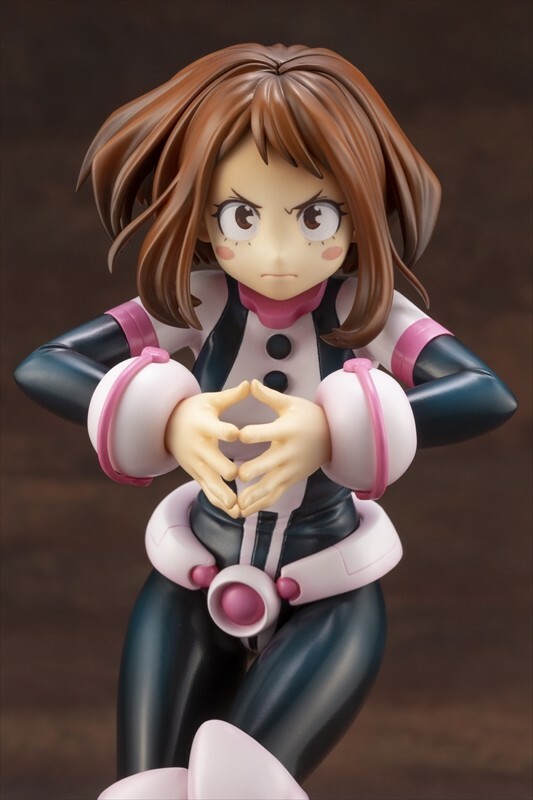 Kotobukiya’s ARTFX J series just revealed the visuals of the new hero costume Uraraka Ochako figure, which will be on sale beginning in September of this year! 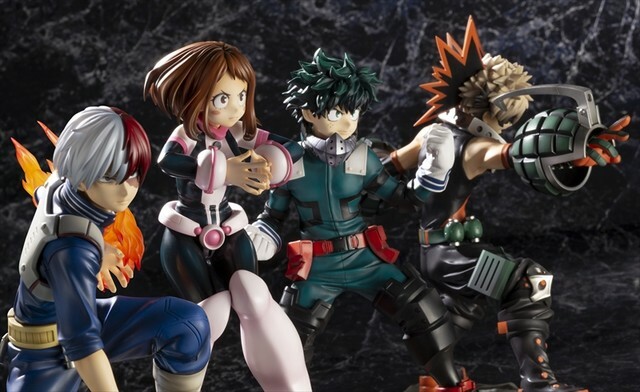 ARTFX J is creating a series for My Hero Academia figures based on the concept of capturing “the moment of when you must face a villian”. 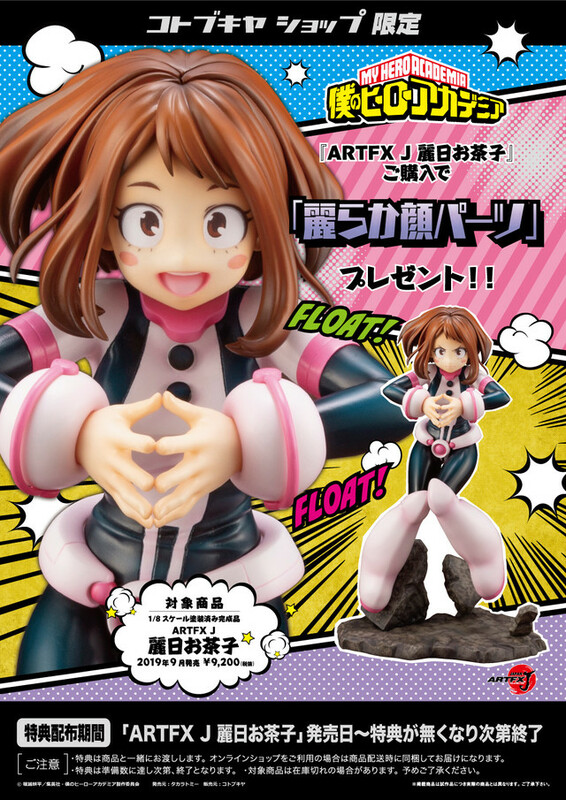 Uraraka’s figure features her in her hero costume and is made in the image of her activating her quirk, which allows her to float. 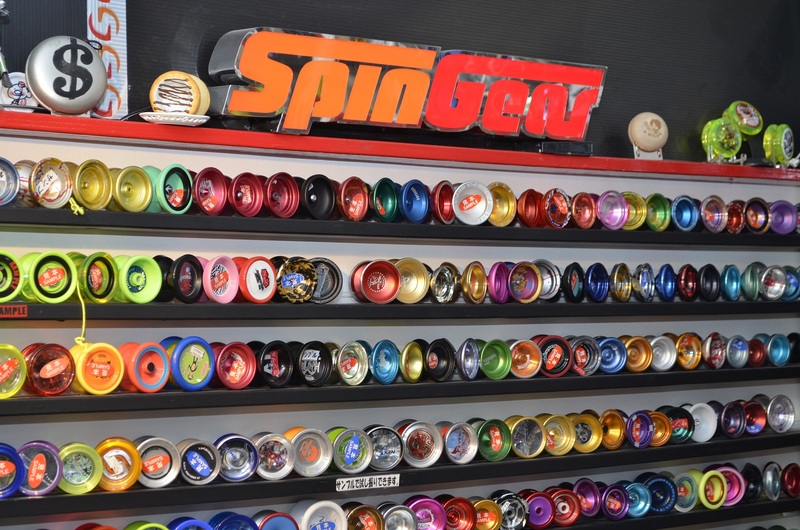 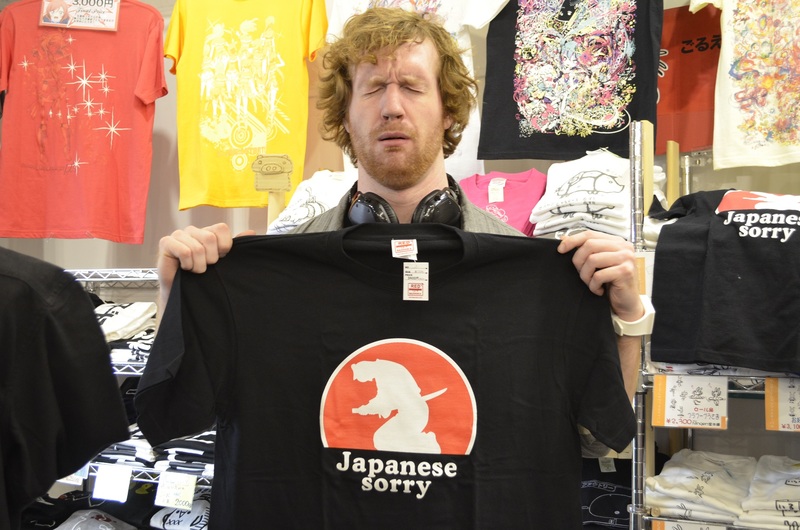 Interchangeable parts include a helmet part. 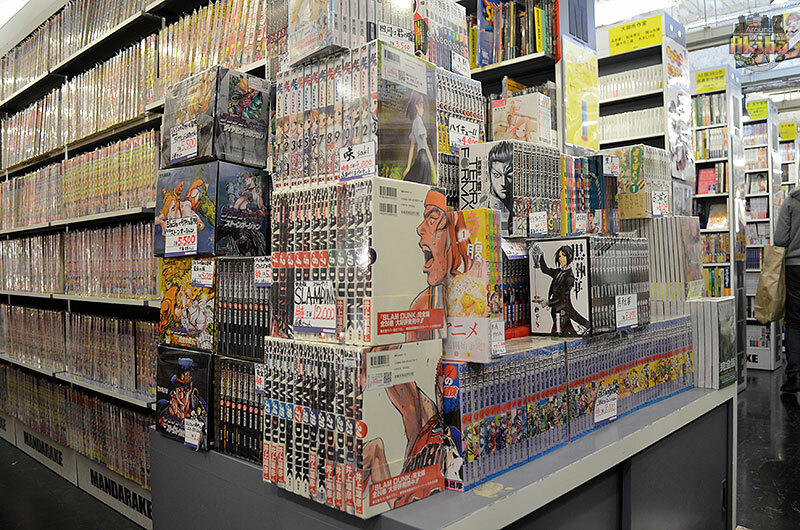 Uraraka’s figure will be priced at 9936yen. 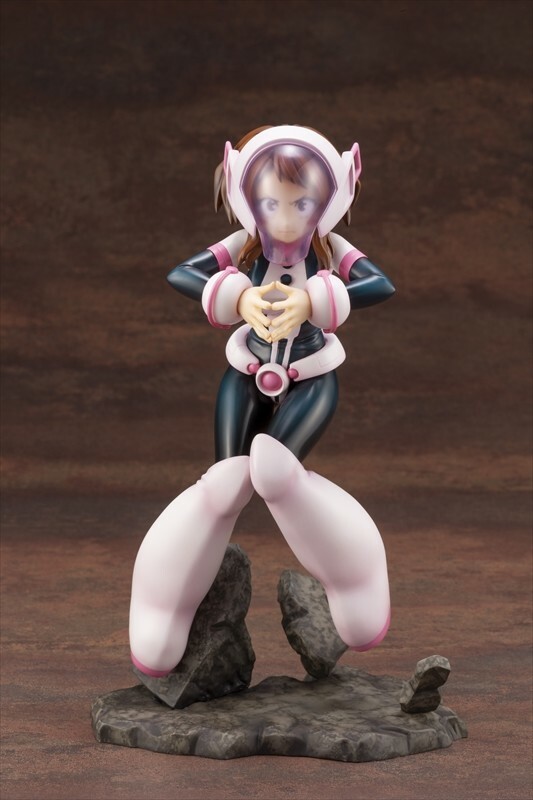 Those who purchase from a Kotobukiya shop will receive an special interchangeable head part of Uraraka as a gift. 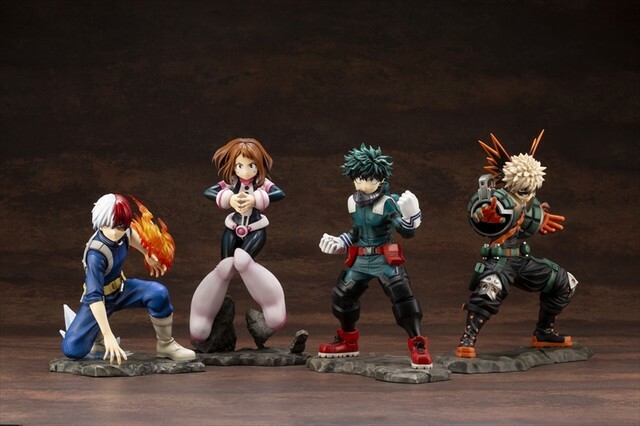 In addition to Uraraka Ochako, figures for Midoriya Izuku, Todoroki Shoto, and Bakugou Katsuki have been announced for release in May, June and August respectively.